Location: Hwy 2 and 49; 56 miles east of West Glacier, 32 miles from the entrance to Glacier National Park at St. Mary. Population: 250. 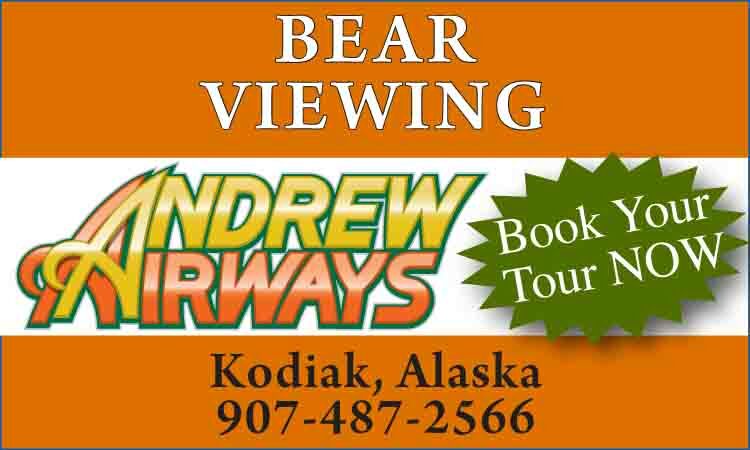 Visitor Information: Chamber of Commerce, PO Box 260, East Glacier, MT 59434; Phone: (406) 226-4403. In East Glacier the traveler will find motels accommodation, fine restaurants, a laundromat, gift shops, lounges, service stations and the historic Glacier Park Lodge. 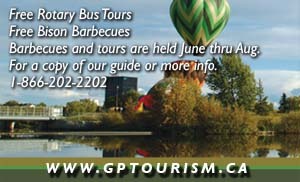 Horseback rides are available and scenic boat cruises operate on park lakes. Only seven miles from East Glacier, Two Medicine Lake is surrounded by majestic peaks separated by deep, glaciated valleys, laced with hiking and saddle horse trails. A boat trip across Two Medicine Lake leads to a short trail through dense evergreen forest to the foot of spectacular Twin Falls.